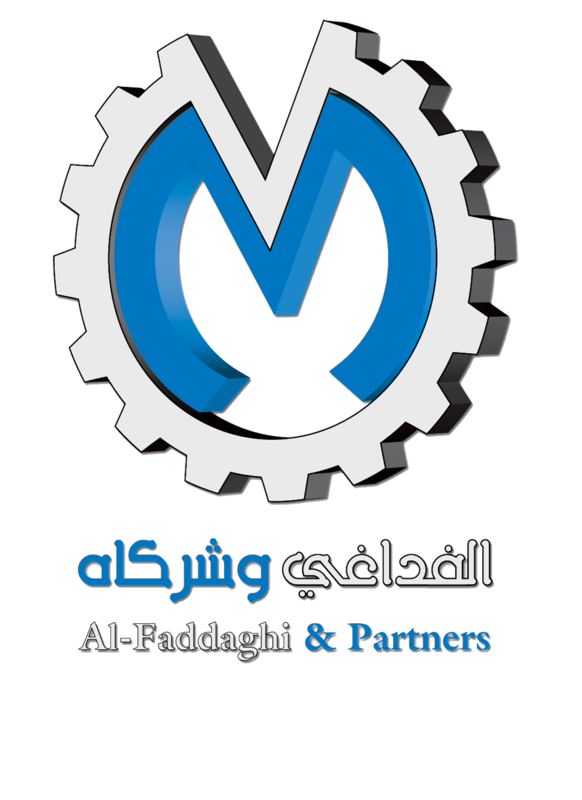 MOHAMMED A. AL FADDAGHI & Partners Co., leading member of the AL FADDAGHI Group of Companies, was established in 1987 to manufacture and assemble power packs, generator sets, pumps, irrigation systems and related products. ALFADDAGHI & Partners has earned a reputation of excellence in its product range using its registered “BRAVO TM” brand name . This is attributed to having under its employment professional engineers and highly skilled technicians. 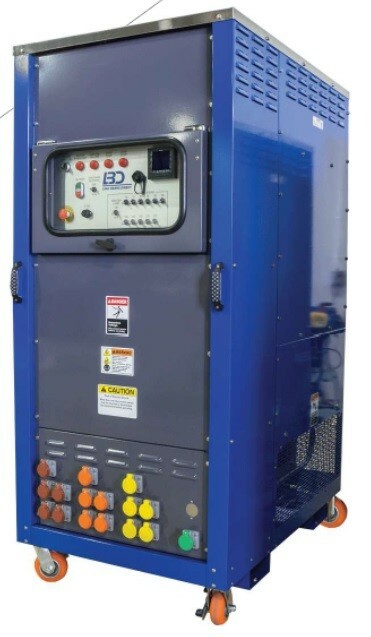 The company takes pride as a government licensed original equipment builder of generating sets,output 1 up to 3,000 KVA.This license allows flexibility to build generating sets using various brands/makes/models according to customer specific requirements. 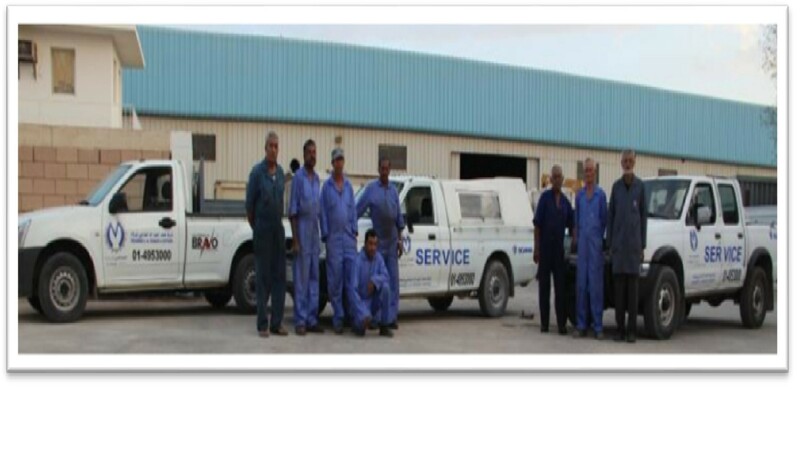 The manufacturing facilities are located on a 55,000 square meters complex at the Riyadh Second Industrial City. Corporate offices are located in Riyadh and have 7 sales showrooms and service centres located in major cities of Saudi Arabia. 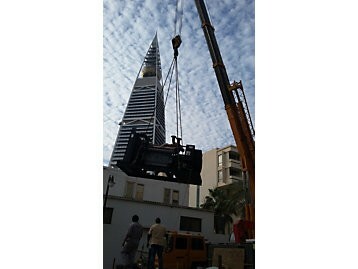 All BRAVO Gensets are subjected to pre delivery Load Test with high technology Load Banks. 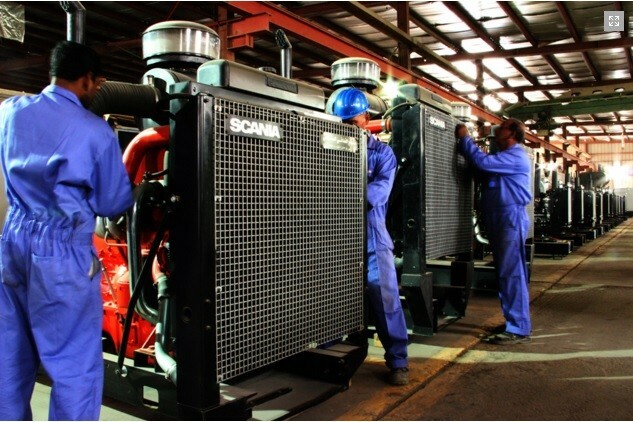 Installation and Commissioning Jobs are carried out by our professional teams who have the proper training, experience for all Electromechanical and civil work. All this is done according to the highest standards. The Spare Parts Department deals with over 200,000 line items of genuine spare parts. With a healthy supply of various product lines on hand and ready for instant delivery. 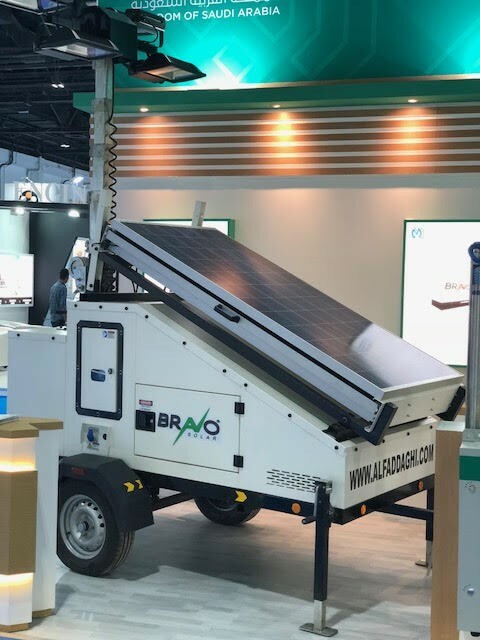 Mohammad A. AL Faddaghi & partners operate with head offices in Riyadh and Seven  equipment sales, part spare sales and service centers located in major cities of Saudi Arabia. 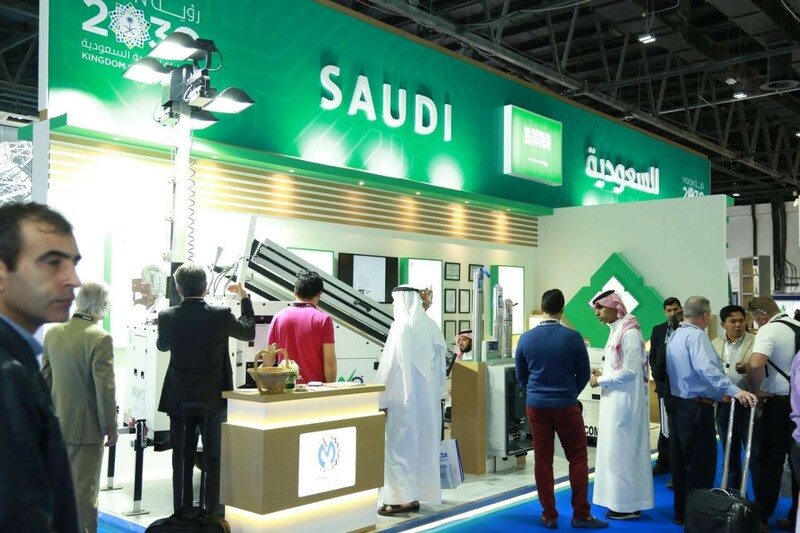 The manufacturing assembly facilities and central service workshop are built on an area covering 55,000 square meters located at the Riyadh second industrial city. Its central parts depot is house at its corporate offices and carries 50,000 line items of active and fast-moving components and spare parts. 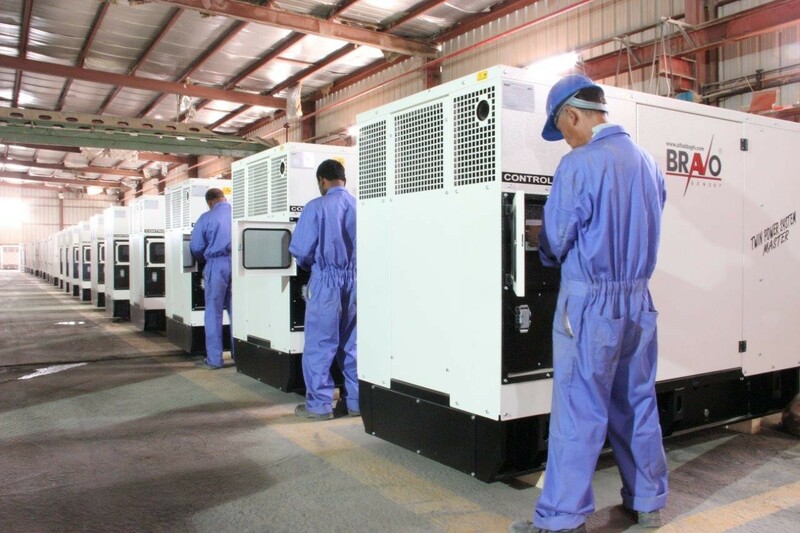 Mohammad A. AL Faddaghi & partners is one of few government authorized “OEM” generator set/power pack builder in Saudi Arabia. 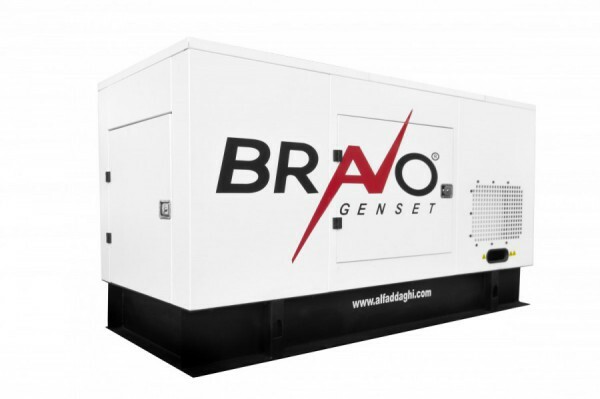 It is licensed to build generator sets -under the brand name “BRAVO” up to 2,000 KVA and also to manufacture deep well pumps. Mohammad A. AL Faddaghi & partners is sole authorized agent of a wide range of successful word renowned brands such as SCANIA Diesel Engines from Sweden, Perkins Engines from UK, Deutz Engines from Germany , Agco Power Engines from Finland, MAN Diesel Engines from Germany, Marelli Alternators from Italy , STAMFORD Alternators from England and MECC ALTE Alternators from Italy , SICES Control panels from Italy , FLOWAY pumps and AMARILLO Right Angle Gear Drives from The United States Of America, VERSATILE Tractors from Canada, SAME DEUTZ Tractors , GALLIGNANI Balers. 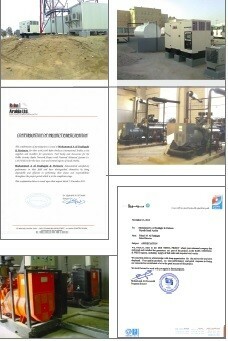 Mohammad A. AL Faddaghi & partners, over the years, has sold thousand of engines and generators sets catering to domestic sales like Ministries of INTERIOR, EDUCATION, HEALTH, TELECOMMUNICATION and non government companies from Banks, Hospitals, Construction, Resort areas and food manufacturing . Export markets include GCC, EGYPT, YEMEN and SOUTH AFRICA . It is our pleasure to invite you to visit us in the MEE 2018 show in Dubai from 6 - 8 March 2018 , Hall No. 7 Stand No. B28 , And see our new products. 2019 AL Faddaghi & Partners, All rights reserved.